Realta K. Victor Martin Marin Wycliff Mogoi Sír Barretto Majuma Cindy…mjitokeze..me nimejitoa..am scientific. Realta K. Victor I see you are still a sheep! Cairesonmonoatomic Bonny I sink so, I sink so, he isn’t even aware that he has been brainwashed. Martin Marin but the good thing is we are aware of that..the bad thing is the rate at which they have been brainwashed is high. Wycliff Mogoi You ain’t even aware that you have been conditioned! Wycliff Mogoi heheh…only if u deleted religious from ur identity..Martin Marin will explain that. Wycliff Mogoi we also believe in something. Martin Marin what do u believe in? Heheheh..Wycliff Mogoi..believing in something ! Wycliff Mogoi how ignorant you are mate! Wycliff Mogoi and that spiritual believe.. its now ur mindset…the inner u…ur conviction based on ur faith. eheheh you guys i need to moderate this.we getting to far..but i like the discusion its healthy. 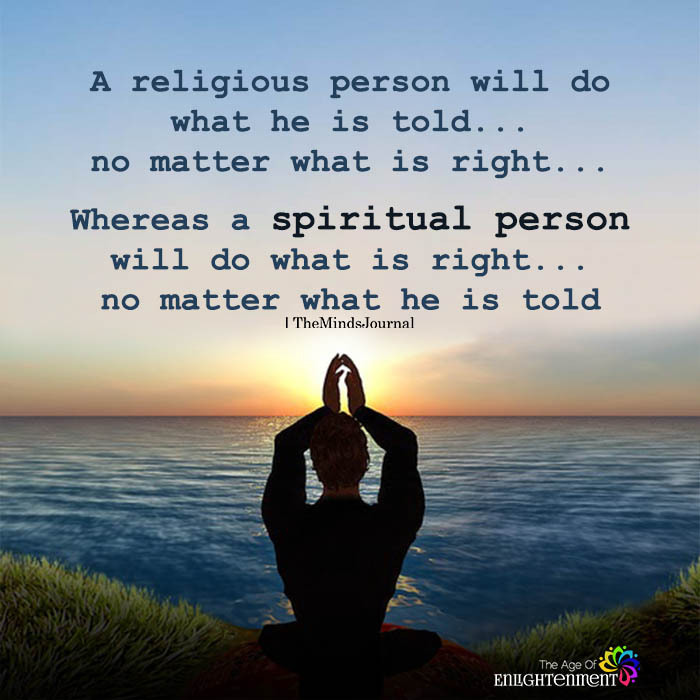 Wycliff Mogoi and be to honest with you morality isn’t a Christian virtue, Christians have just hijacked it and I must admit they have used it as a tool pretty well to lure people into believing that morality comes from being religious. Anyone that uses FB to communicate or get a message across is straight up full of it.